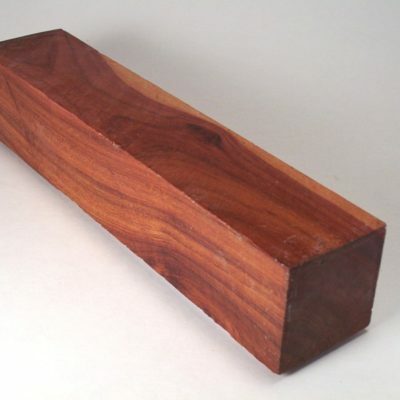 Description: Varying shades of brown through red, very dense and heavy with a fine texture and even grain (68lbs/ft3). Working Properties: Machines very well despite hardness. Produces a great end result when finished and polished.